AS AN actor she has appeared in The Commitments, Pulp Fiction, Grabbers, Shooting For Socrates, and You, Me, and The Apocalypse. She is also a powerful blue-eyed soul singer, and as The Irish Times said, you, "overlook her musical career at your peril". 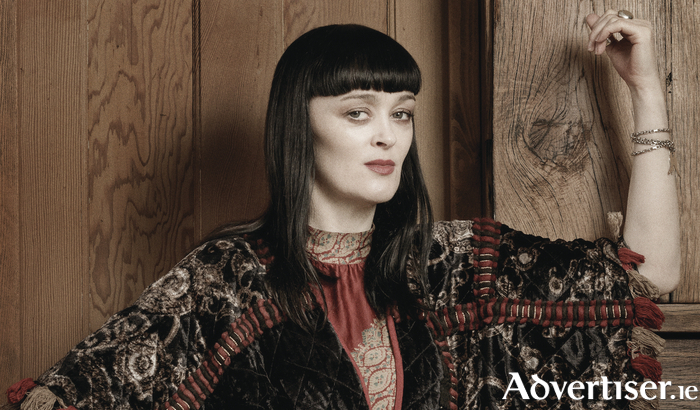 She is Derry woman Bronagh Gallagher and she plays Monroe’s Live this Saturday (April 1 ) at 8pm, where she will perform music from across her three albums - Precious Soul (2004 ), Bronagh Gallagher (2012 ), and Gather Your Greatness (2016 ). That last album found her dealing with both the personal and the political, and it featured Maria McKee and Brian Eno on backing vocals. Indeed Eno called her, "one of the purest, clearest, talents I know – a fabulous singer, bursting with raw Irish soul. Striking and original songs". Her old friend Glen Hansard said of her, "She cuts to the heart of what it is to be a singer. She’s a real star and always was."